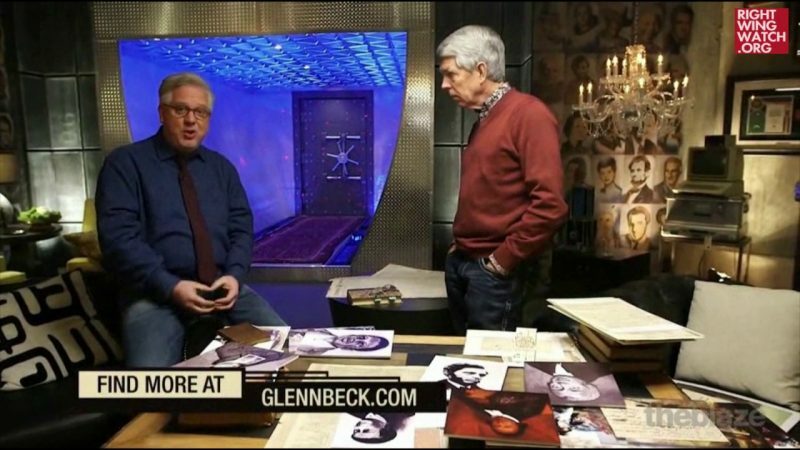 For several months, Glenn Beck has been promoting his plans to create a history museum with Religious Right pseudo-historian David Barton that they hope to use to personally indoctrinate students with their district brand of right-wing misinformation. 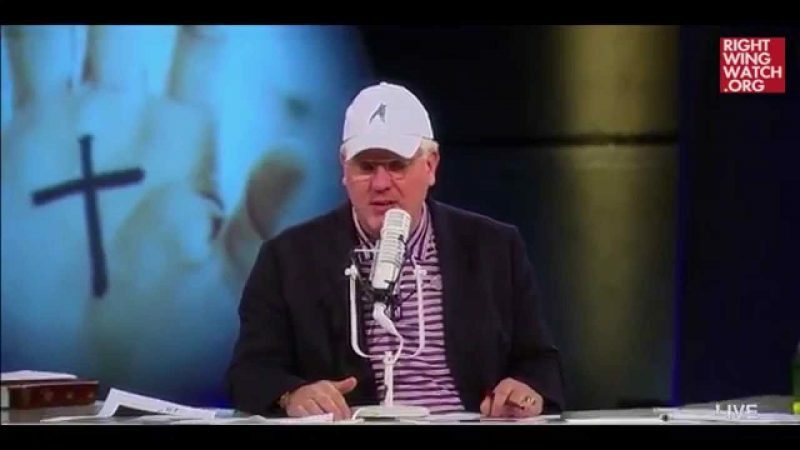 Today, Beck interviewed Barton and Barton’s son, Tim, on his radio program about the first step in this effort: A “historic apprentice program” through which they will teach college-aged students how to uncover “the true story of America” and debunk their ignorant college professors who don’t understand that America is a Christian nation that was founded on the word of God. 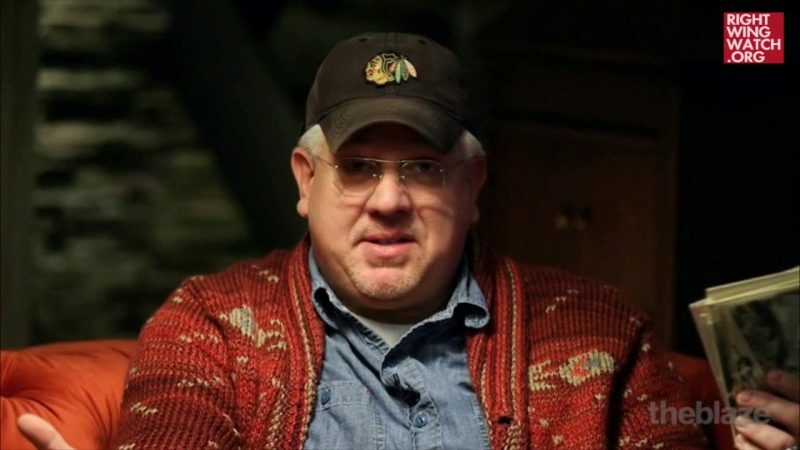 Beck said that the “apprentices” will be tasked with “documenting, footnoting and using the library and going to original sources only” to produce reports that support the right-wing worldview that he and the Bartons have propagated for years. 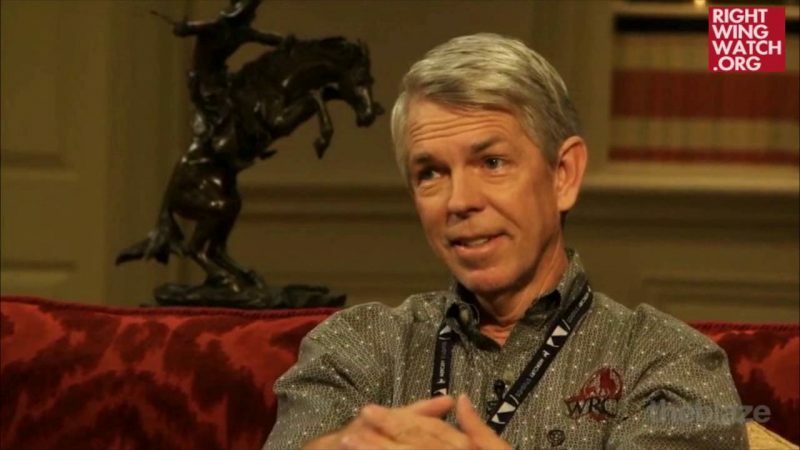 Once their work has been “checked and verified”—presumably meaning that it supports Barton and Beck’s established narrative—then those reports will be posted online for others to use. The program’s initial run will only feature two sessions this year, though Beck and Barton hope to eventually make this a year-round program.